Skipping work for a play day in Tahuya a Washington State Off Road Vehicle (ORV) park with a BMW R1200gs. Tahuya park is near the small town of Belfair in Washington State. 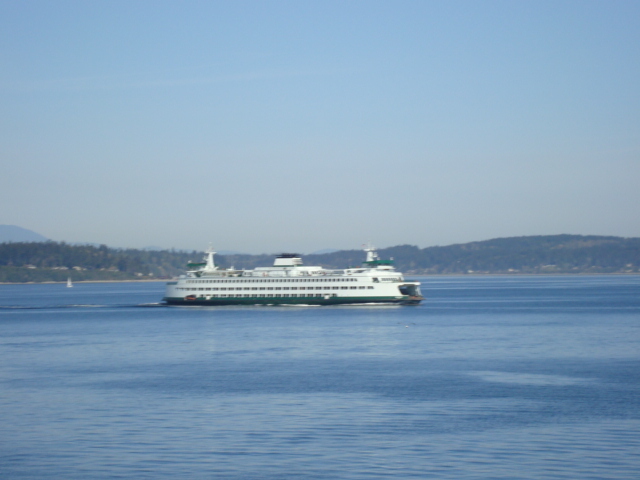 My trip starts early in the morning from Seattle with a Ferry ride across Puget Sound. $5 provides a restful 30 minute ride on a comfortable seat, with a scenic view of the water ways.. $3 for a fresh hot cup of coffee and the morning is almost perfect.